If you have made your decision to buy new carpets to enhance the visual appeal of your rooms, you will come across numerous designs to choose from. The right carpet not only feels comfortable but is also durable and its visual appeal should last for years. Just make sure that the carpet supplier you are approaching is reliable. Do a bit of online research before you finalise who to approach. This will give you complete peace of mind as you can invest in quality carpets at a price which suits your budget. If you want to make a wise investment, there are a few vital points you need to consider. First, determine your budget and it will become easier for you to shortlist a few suppliers offering carpets in Croydon. 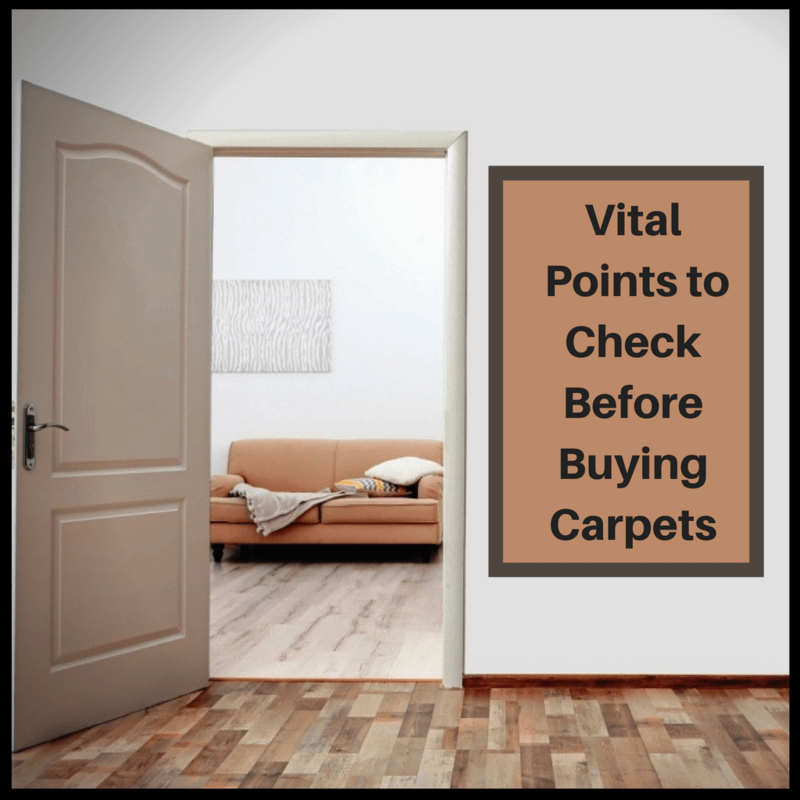 Whether you are installing it to enhance the value of your property before selling or just want to re-decorate your rooms, investing in low-quality carpets just to save a few pounds is a strict no-no! Visit a renowned supplier and explore all the varieties available within your budget. Make sure you include the cost of installing them within your budget as well. 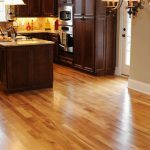 A carpet which will be suitable for your dining room might not look good in the living room. This is why you need to consider the amount of traffic the room has to face, for what purpose the room will be used, can it be accessed directly from outside so could be prone to mud stains, and whether the room is used for entertainment purposes. All these will help in determining the style and grade of the carpets in Surrey which will work the best in your room. Just because you have found a carpet in the showroom you like, it does not necessarily mean that it will look beautiful in your room as well. Consider your home decor and it will become easier for you to determine a suitable style and colour. Try not to opt for light-coloured carpets if you are planning to place it in a heavily used room. The light coloured carpets even require more maintenance to stay looking fresh. Consider all the points stated above and buying the best carpets in Surrey will be easy.